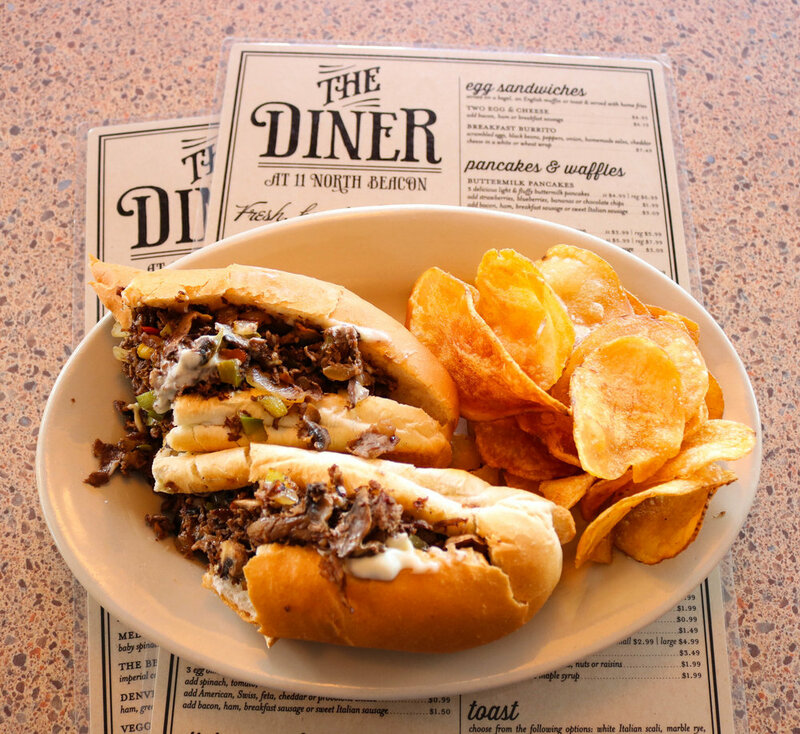 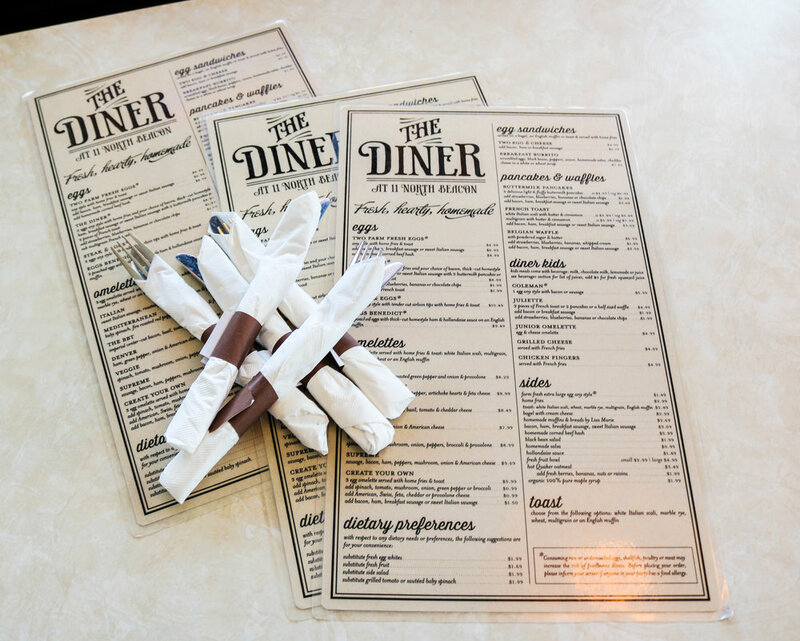 The Diner at 11 North Beacon Street is a family-owned restaurant located in the heart of Watertown, MA. 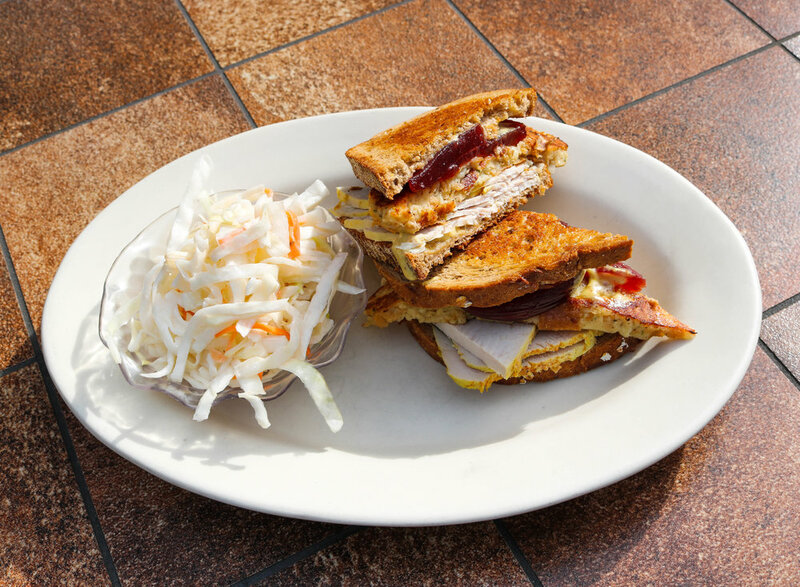 We pride ourselves on wholesome ingredients and homemade recipes, served in a comfortable environment. 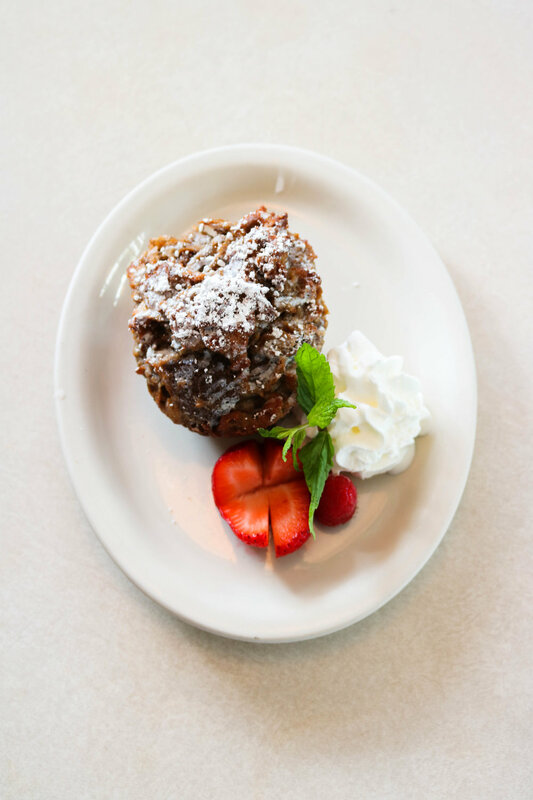 Join us for breakfast, brunch or lunch, everyday of the week! 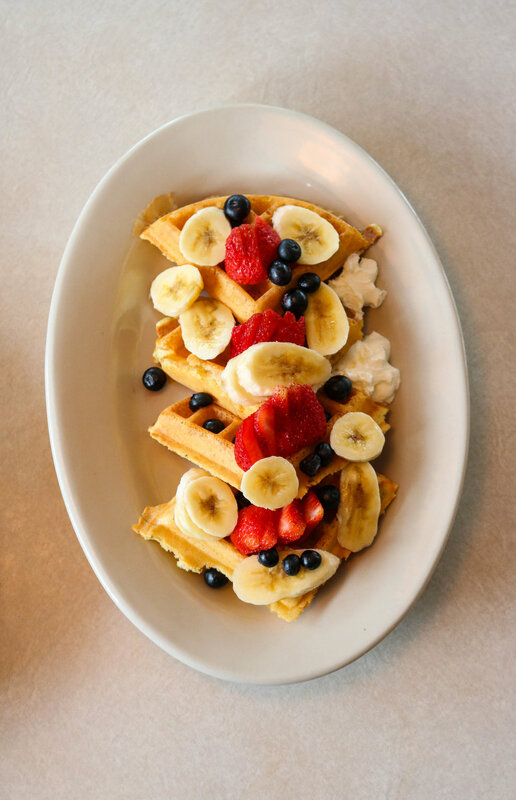 Breakfast, brunch and lunch served daily with the freshest ingredients. 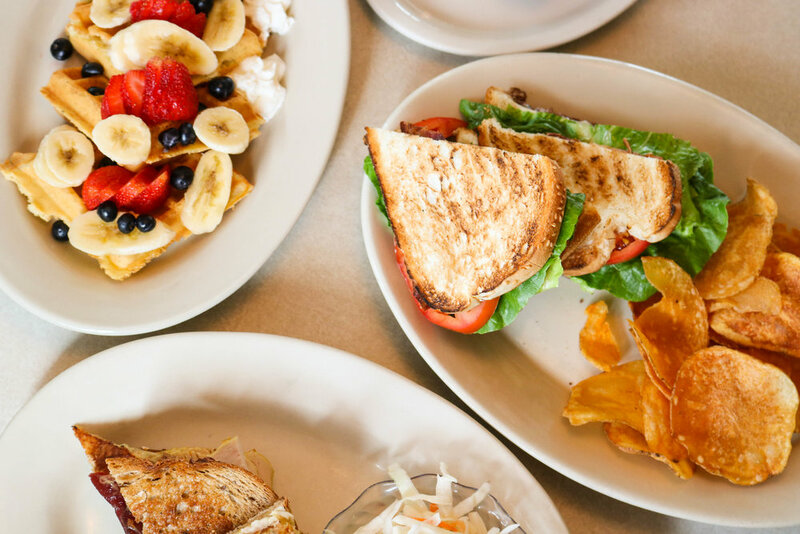 Located right in the heart of Watertown Square, The Diner at 11 North beacon street isn't flashy or fussy. 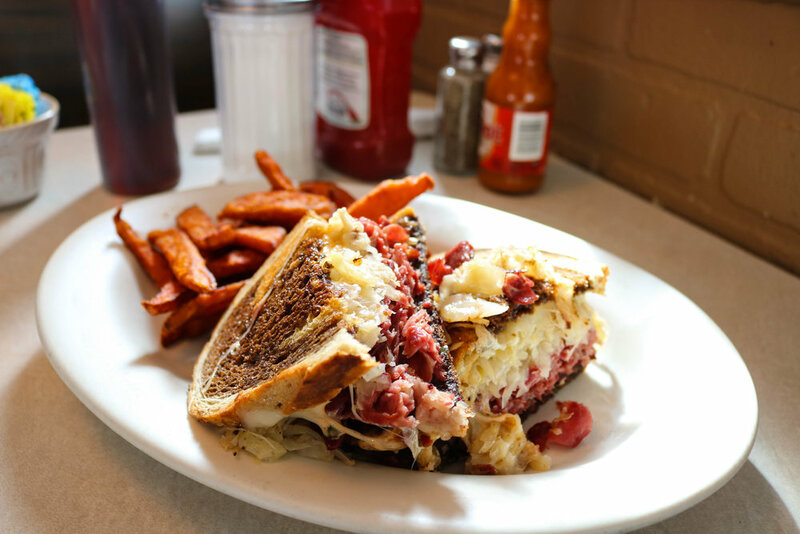 It's comfortable, familiar and, with Lisa-Marie Keuchkarian-McKeen working the room, it's most definitely friendly.